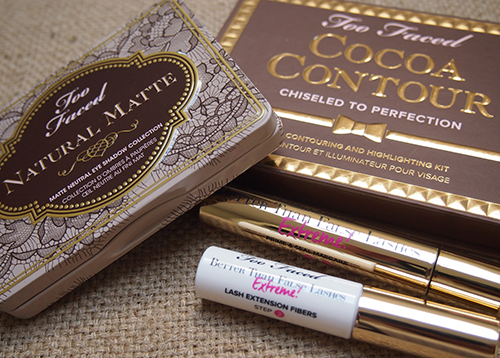 alison*elle | Vancouver fashion, beauty, and lifestyle blog: Too Faced Summer 2015: Natural Matte Eyeshadow Palette, Cocoa Contour, and Better Than False Lashes Extreme! 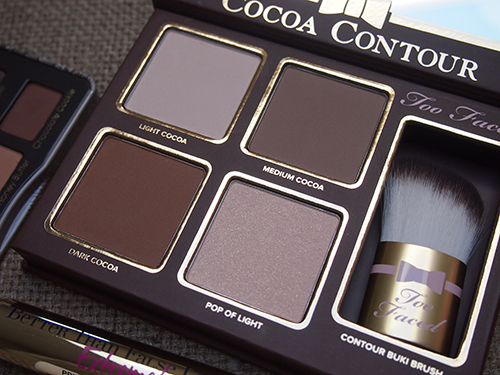 Love the colors of this palette! I need to purchase it. What a great palette. Will be looking for this! 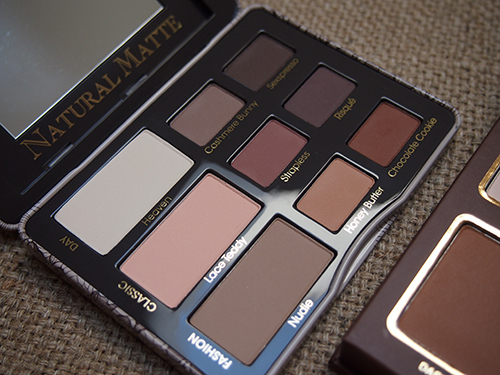 I've been lusting after the Natural Mattes Palettes! 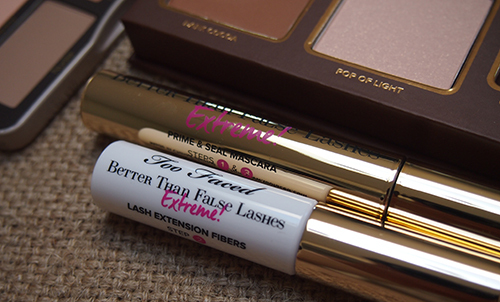 I have the Natural Eyes one and I loved it! I hit pan on most of the shades in it. I wonder if matte shadows ate having a moment as everyone seems to be coming out with more matte shades lately, which is great! You can only have so much shimmer right? Do my eyes deceive me or does that contour palette contain a cool toned grey shade?? So true. Although, where were these matte palettes all those years ago when everyone was complaining about there being none? I think you're referring to Medium Cocoa. 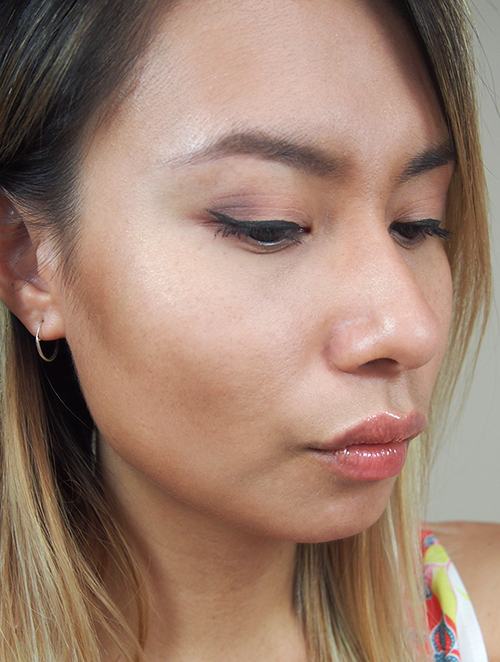 It's a very cool-toned brown... kind of taupe-ish. It's my personal favourite from that palette!